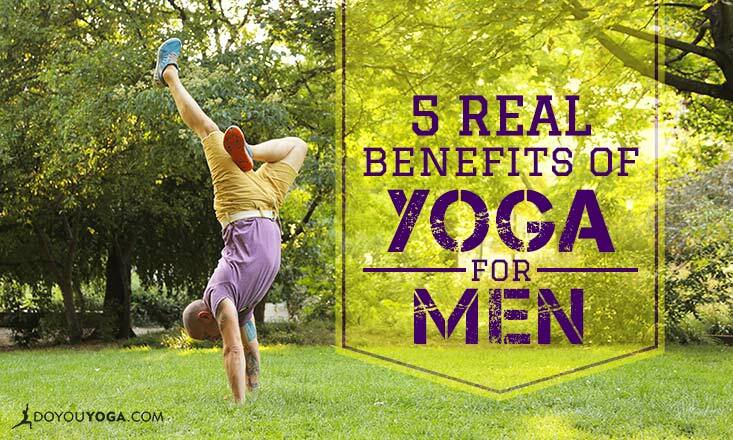 We say it all the time, but in case you haven't heard, YOGA IS FOR EVERYONE! 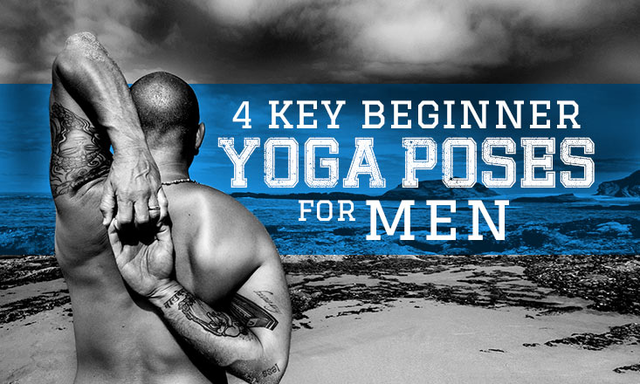 Women, men, kids, pets, and everyone in between can get started. 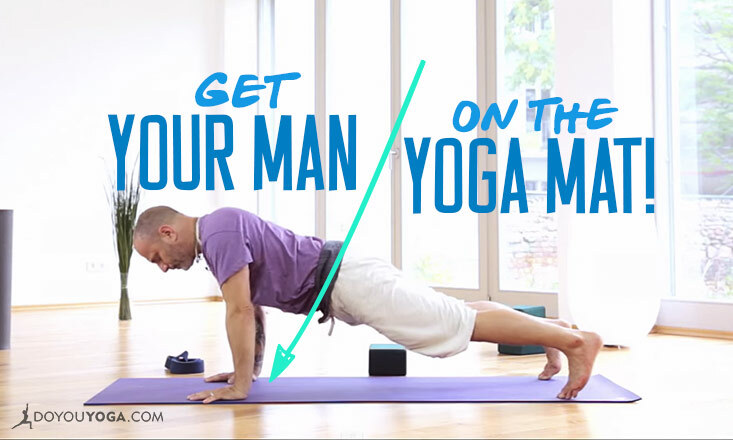 Today's yoga love is especially aimed at the wonderful men who are looking to up their yoga practice, and to aid in that endeavor, let us introduce one of our most beloved yogis, Raghunath! 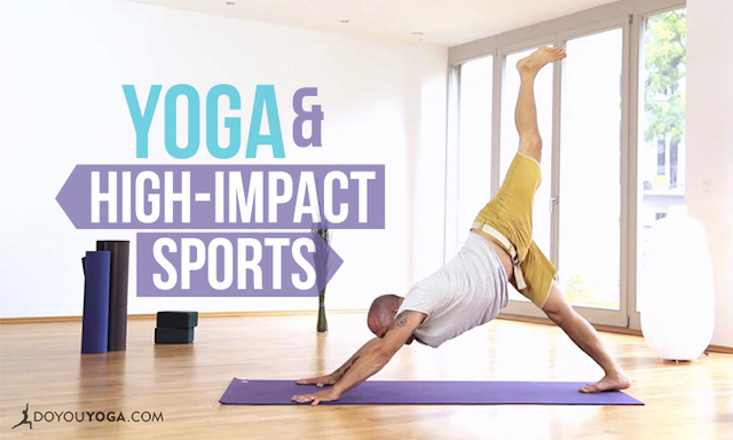 If you haven't gotten a chance to work with Raghunath, today is your special day. This ex-punk turned monk has shared his wisdom and his practice over the years, and you can peruse through a few of his articles to get you inspired and ready to go. Ladies, we have a serious problem going on. We’re men and we’re slightly trapped within our own bodies and minds. 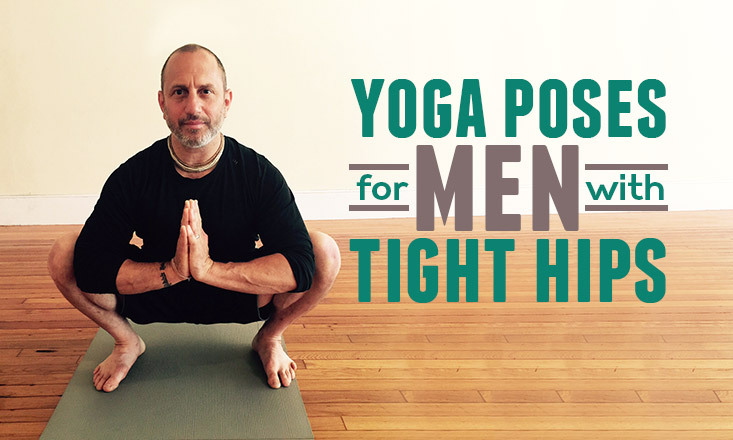 We hope you enjoy Raghunath's teaching just as much as we do!